If you are in need of a professional Slovenian translation services provider, we are here to help you. Sydney Translations has evolved into one of the leading translators of the Slovenian language in the city. We’ve translated thousands of Slovenian documents in the past seven years. We cater to customers ranging from small businesses, global brands, community organisations, individuals and government institutions. Our hundreds of satisfied clients keep coming back for their Slovenian translation needs. For the majority of the job, visa, university applications and immigration purposes, Australian authorities require NAATI certified translations. If you are one of the many who needs a NAATI accredited document translation, Sydney Translations is here to help you. We have the most qualified translator for all your Slovenian needs. 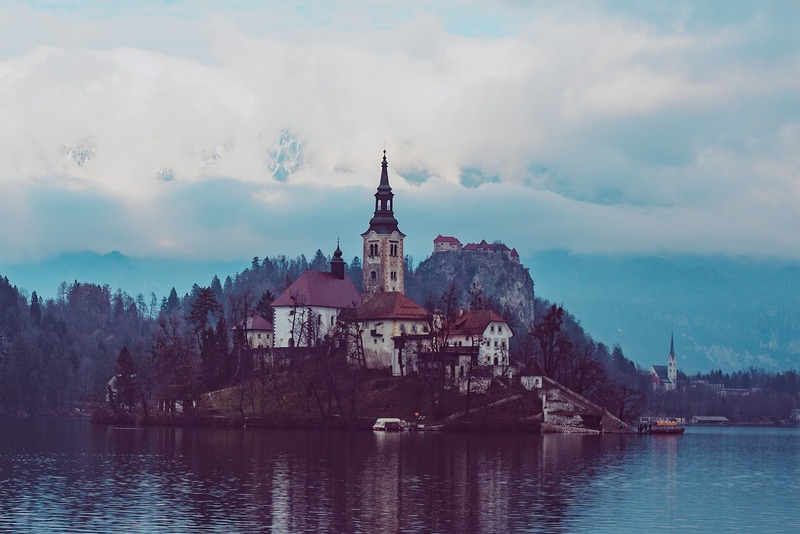 Our Slovenian NAATI translators consist of people who have enough experience in the translation industry, undergone rigorous training, and have proven themselves that they can produce high-quality Slovenian translation services with fast turnaround time. And many more document types! Sydney Translations has developed online Slovenian translation services that are convenient and less time-consuming. We understand how busy our clients are, as such there’s no more need to visit our office. With the click of a button, you can request for a price, order a translation and even receive your translation copy on your email account. 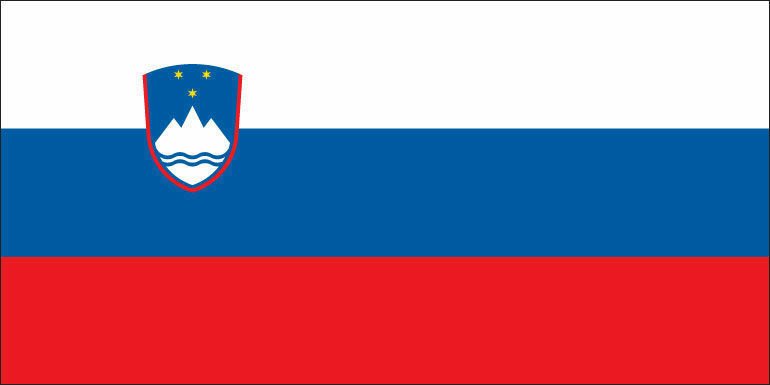 As a result, we can offer Slovenian translation services at affordable rates for as low as AU $69! Note: Pricing varies according to a translation’s complexity, length, subject matter, turnaround time and language. To get an exact quote, simply complete the free quote form on this page, and we will get back to you in just 15 minutes! Avail of Our Slovenian Translation Today! Follow these easy steps to order one of our Slovenian translation services today! Fill in the blanks of the free quote form you see on this page. Attach a copy of the document that you want us to translate. In 15 minutes, check your email. We will send you the exact quote. If you are satisfied with the translation quote, you can pay for your order via PayPal, credit cards or online banking. Once your document is finished, we will ask you to review the draft of your translation. We will proceed to send you the final soft copy of your translation once you approve the draft. We can send you a hard copy of your translation, just let us know. Normally, our Slovenian NAATI translators can finish a document with three pages or less in 2 to 3 business days with our Standard Slovenian translation services. However, if you need your document sooner, we have Urgent Slovenian translation services where you can have your translation in less than 24 hours. Here are some fun facts and trivia about the Slovenian language that you probably didn’t know about. Among the Slavic languages, Slovenian language is the first to be written. It is also considered as Europe’s oldest language. More than 2.3 million people speak the Slovenian language around the world. It is the only official language in the EU to use dual in its sentences. The Slovenian language has around a whopping 46 dialects. The language was banned during the WWII.